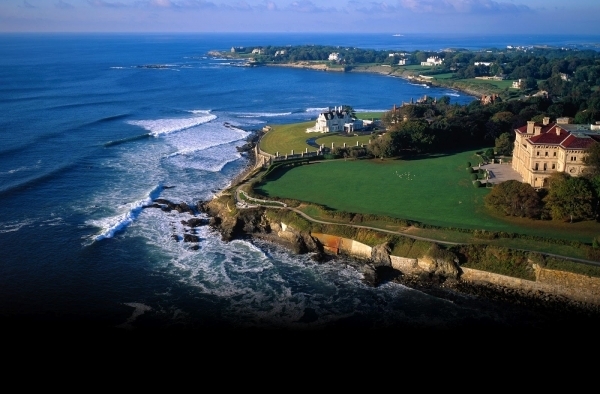 Newport is a famous ocean community about 30 miles from Providence. 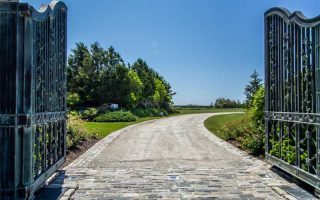 It is famous and historic, home to the ‘gilded age’ and turn of the (last) century famous mansions, great beaches, and the Cliff Walk, a National Scenic trail. 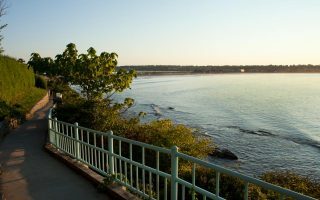 Our guide to running in Newport includes two great runs: Ocean Avenue, a 9 mile loop that is one of the most famous ‘drives’ in the country; and the Cliff Walk, a 3.5 mile trail, meant more for walking but also possible for running. We’ve also created extensive guides for running in nearby Providence and other Rhode Island and neighboring Connecticut Coastal areas. See the overview map and links below.